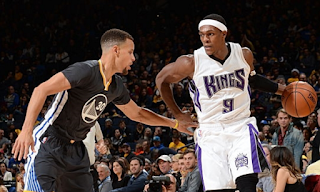 Rajon Rondo vs. Steph Curry in the playoffs? More importantly, Rondo's 11 points, five rebounds and 17 assists yesterday helped the Kings rout the Lakers (Sacramento's third straight win) to improve to 18-23 and take over the No. 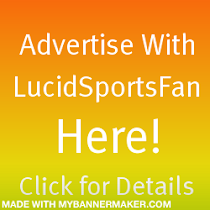 8 spot in the Western Conference. 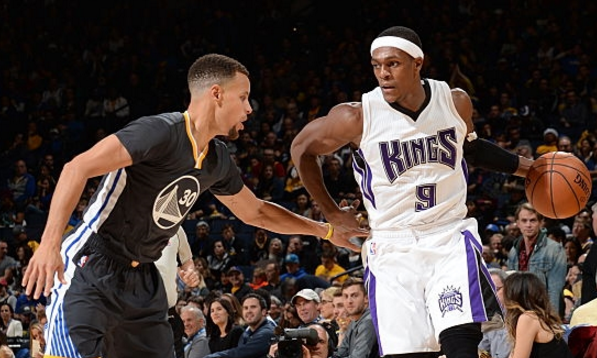 If the season ended today, Rondo and the Kings would take on Steph Curry and the Warriors in the first round of the playoffs. Sure, Golden State would probably win every game in that series by about 35 points, but it's still an exciting proposition. Maybe, just maybe, we'll get to see the return of playoff Rondo. Do single guys in bars hate Uber?